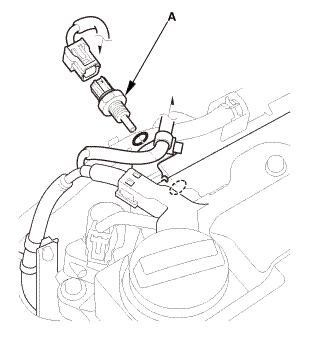 Remove the fuel temperature sensor (A). 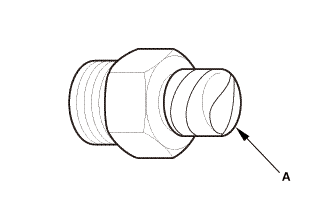 Apply silicone oil or polyalkyleneglycol (PAG) oil to a new O-ring (A), and carefully install it into its proper position. 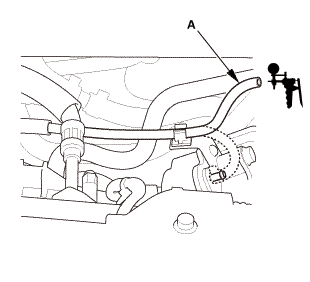 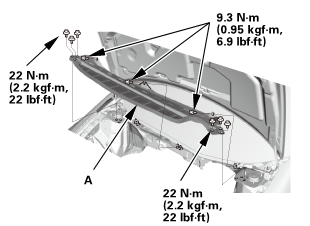 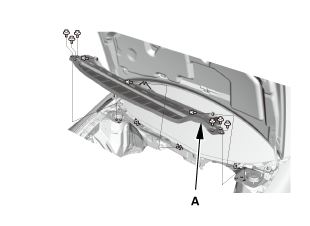 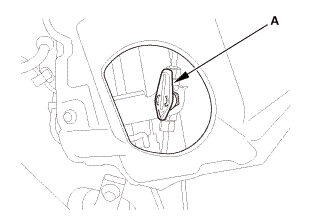 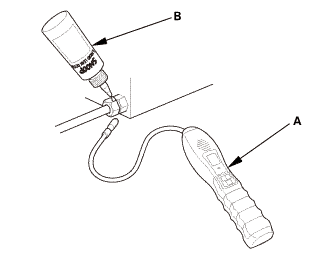 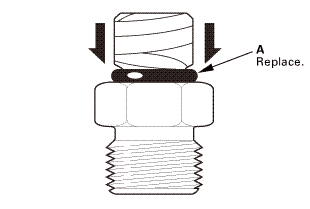 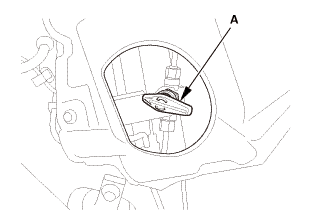 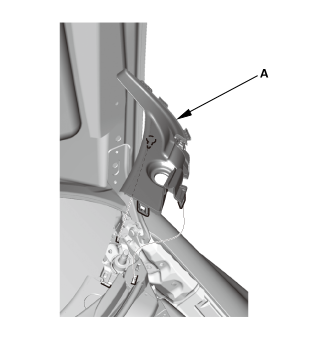 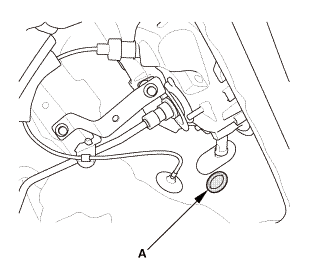 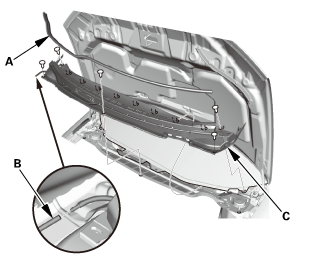 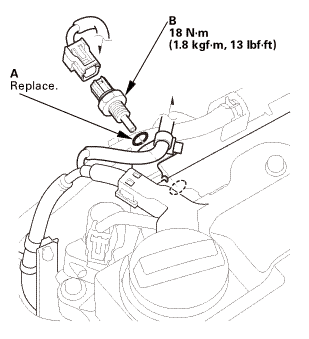 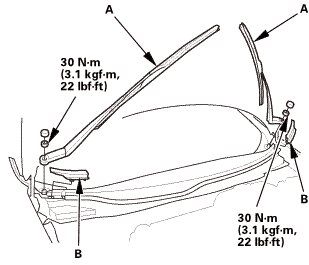 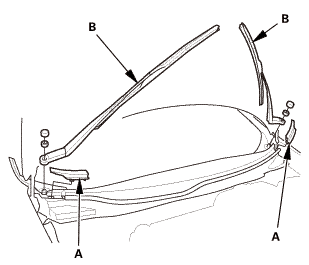 Install the fuel temperature sensor (B).